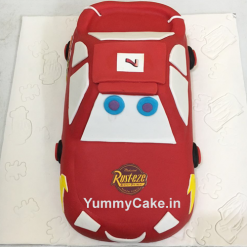 Amazing collection of cartoon and fancy themed kids cakes only at YummyCake. 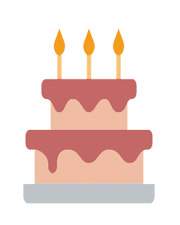 One of the best birthday cake for kids is either their favourite cartoon character designer cake or any sports cake with a photo. 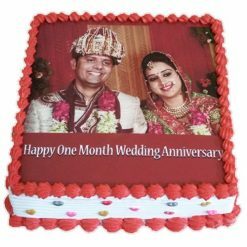 Buy online kids cake from us and enter into the world of happiness. 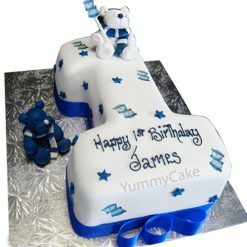 This magical, kids cake is sure to cause gasps when it makes its grand entrance. And kids will love the hidden treasure buried on this dessert. 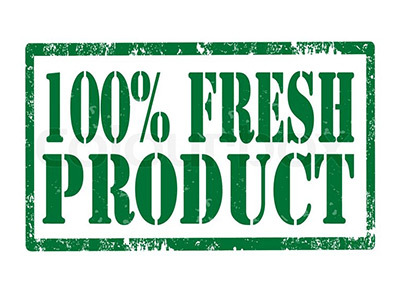 Terms and Conditions remaining are the same for all orders. 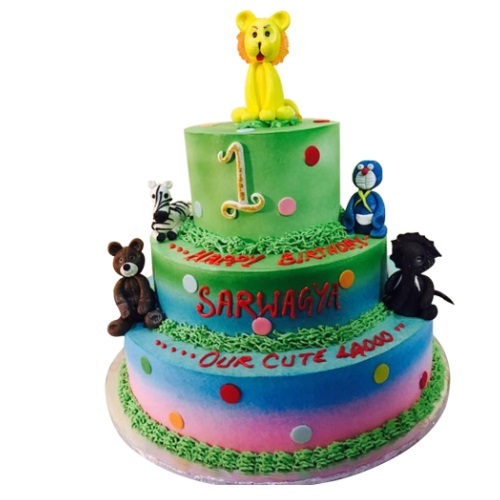 Call us on 9718108300 for quick orders of Kids Cakes.